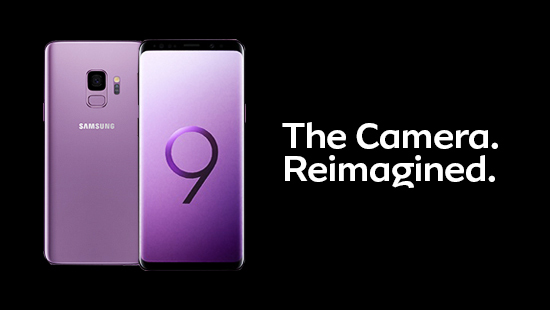 Galaxy S9 and S9+ is now on sales, it's one of the anticipating phone for 2018 that came out recently. I guess it's good deal with MTN as they are now point of sales for Samsung Galaxy S9/ S9+. MTN offer you Free Wireless charger stand worth of N25,000 as soon as you walk to the store to pick instantly. Now, if you want to get one for yourself click here and also you can check the Device Financing with Diamond Bank.